This unique event is also designed to provide strategic opportunities to network and develop new partnerships, investments and innovative projects. 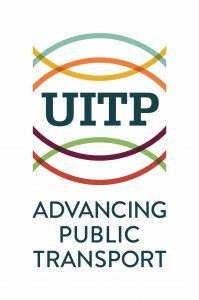 Every two years, UITP chooses a new setting for the Global Public Transport Summit. 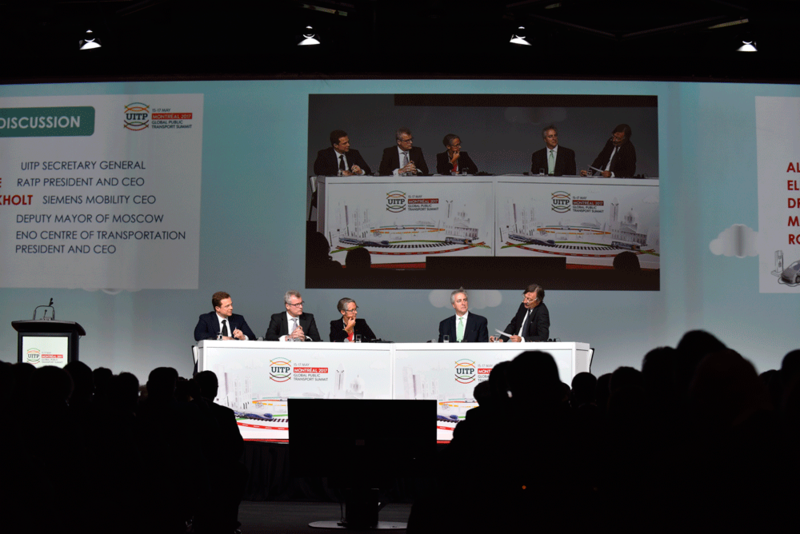 The next edition will take place on 9 – 12 June 2019 in Stockholm, Sweden, due to the city’s recent achievements in public transport. Stockholm is the city where public transport is a form of art. It is believed that there is a genuine craft in using public transport to unite city districts and the archipelago, create a better environment and dynamic growth, and improve people’s quality of life. 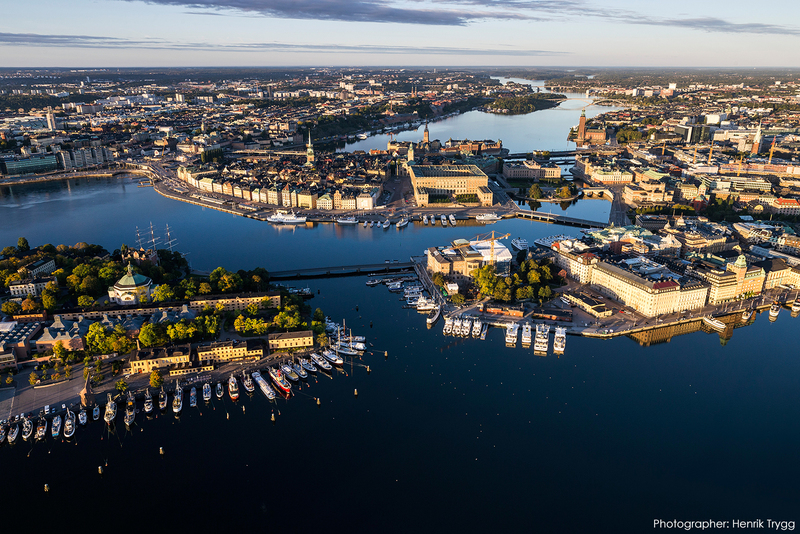 The entire Stockholm region is connected by an efficient public transport system, whether above ground or below, on land or on the water. Almost 800,000 Stockholmers use the ever-growing transport network every day, and the percentage of people travelling on public transport vs those travelling by car has increased since the turn of the century, with 49% of all journeys within the county now made by public transport. 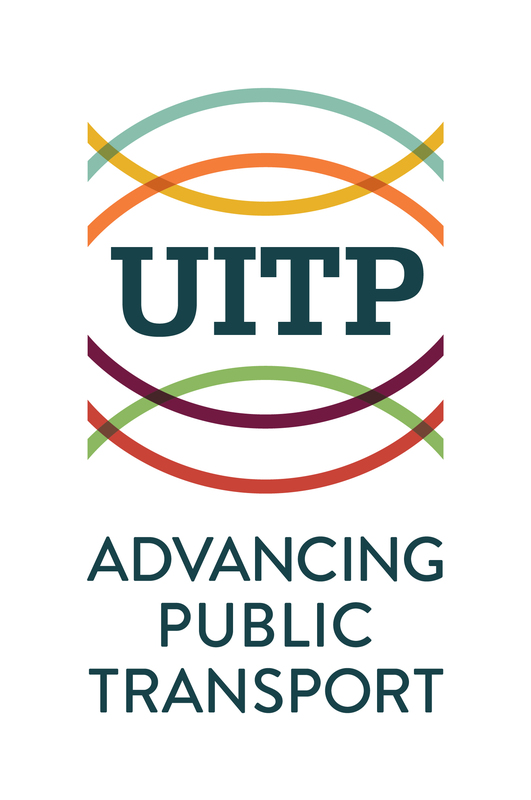 UITP, the International Association of Public Transport, is a passionate champion of sustainable urban mobility and the only worldwide network to bring together all public transport modes. It has 1,600 member companies giving access to 18,000 contacts from 99 countries. The members are public transport operators and authorities, policy decision makers, research institutes and the public transport supply and service industry. SL, the Public Transport Administration (Trafikförvaltningen) at Stockholm County Council has overall responsibility for transport services in Stockholm County. Over 780,000 people travel by public transport in Stockholm County every day and the number of travellers is increasing every year. The various means of transport –buses, the metro, commuter trains, local rail services and boats –are all coordinated within an ever-growing transport network.